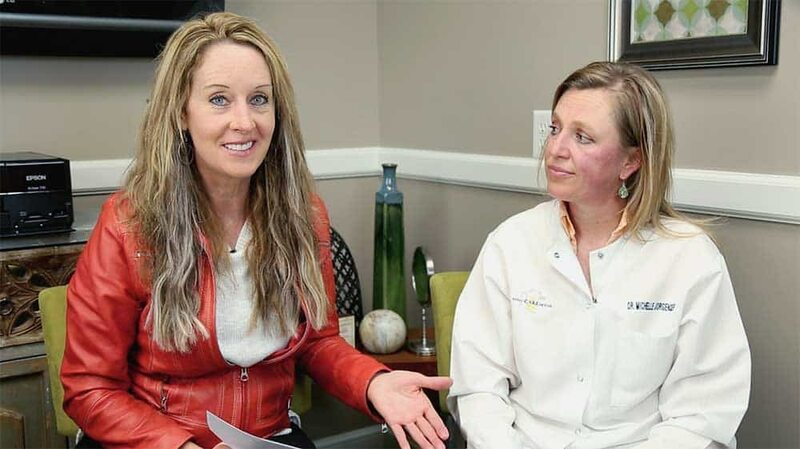 Here's your FREE list of holistic dentists near you! Solve your dental issues holistically! Did You Know That the Health Of Your Gums and Teeth…..are Foundational to the Health of Your Whole Body? And that dental issues can be at the root of auto-immune disease and cancer? Fortunately, you CAN heal dental issues! And, you have alternatives, to avoid metal fillings, root canals, extractions, and toxic treatments. Many of them are inexpensive, done at home—and they work! Most Of Us Have Cavities, Root Canals, and Lost Teeth Prematurely. Virtually Everyone 40+ Has Gum and Tooth Disease….and You May Not Know It Until Disaster Strikes. How Do I Find a GOOD Holistic Dentist Near Me? What to Feed Kids to Keep Them Cavity Free for Life! What Should I Eat…..for Beautiful Teeth? What Your Dentist CAN’T Tell You About Metal Fillings! Fluoride Makes Your Teeth Stronger….and Your Bones Break! 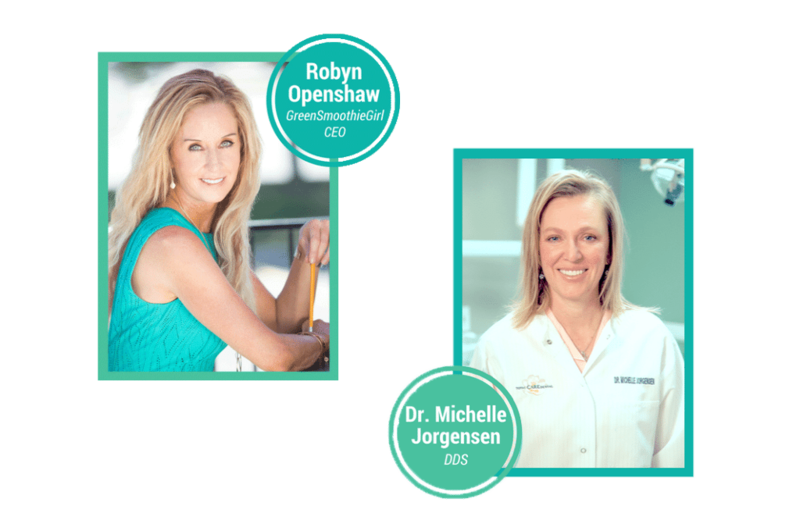 1. Insider's Guide to Holistic Dentists Nationwide! 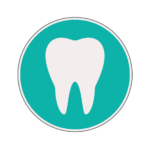 We’ve researched all the hundreds of “biological dentists” nationwide, and this easy resource lets you see, at a glance, which are closest to you, and what non-toxic or “alternative” treatments they provide (or not). 2. 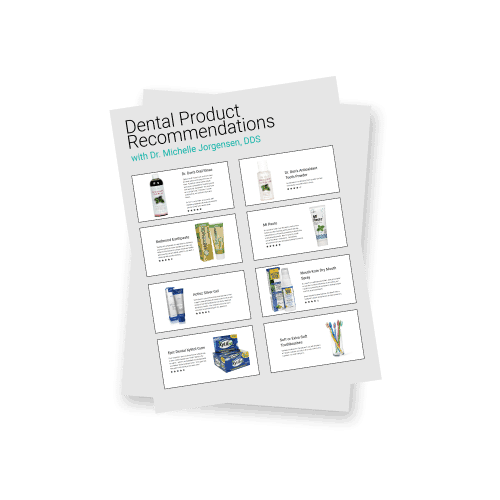 The Best and Worst Dental Products Cheat Sheet. 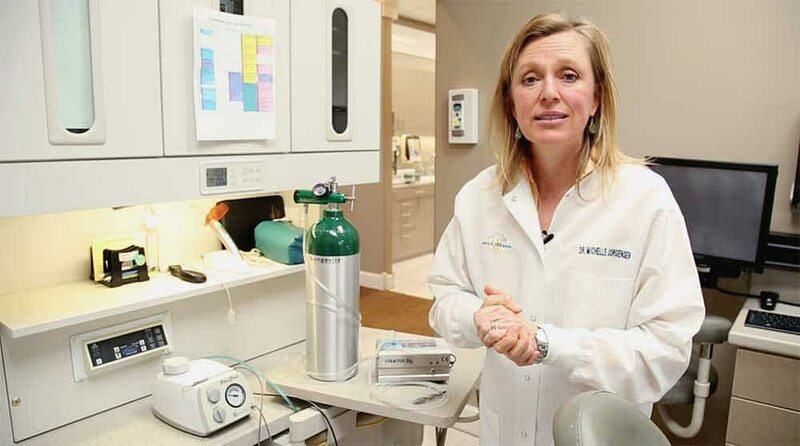 The toxic products on the market my dentists avoids, and the best ones she loves! Use This Course for Four Important Outcomes! 3. Buy the right non-toxic products, and ditch the bad ones. 4. 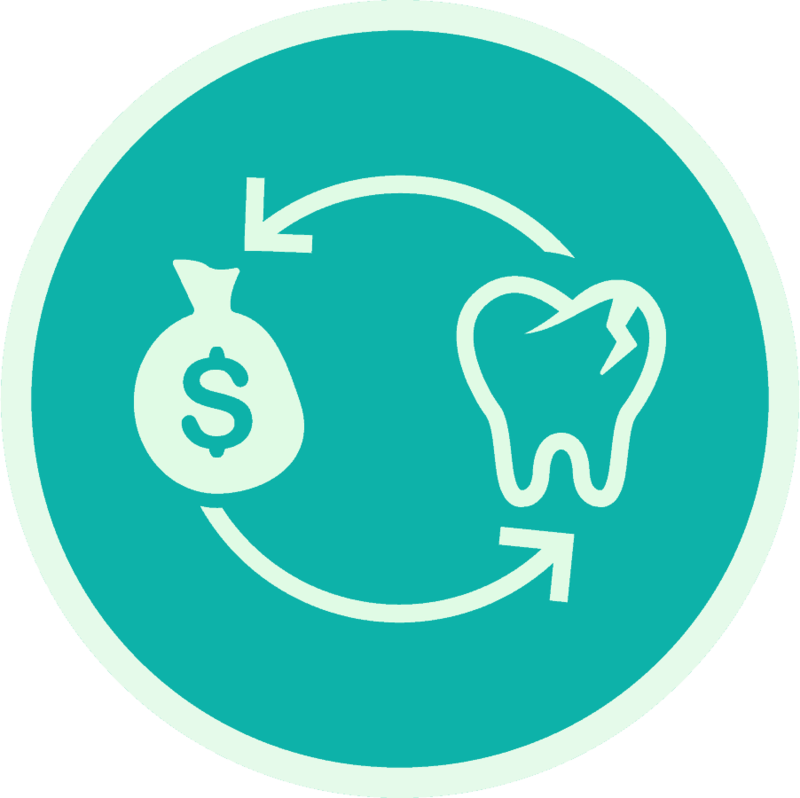 Do simple preventative steps at home, to eliminate spend and suffering at the dentist's office. For those of you who have wanted more information on how standard dentistry practices are NOT leading you to health…. ....grab my latest labor of love, created together with my good friend and personal holistic dentist, Dr. Michelle Jorgensen. More Insider Info We Cover, That Your Traditional Dentist Doesn’t Know, Or Won’t Tell You! What Should I Eat, for Beautiful Teeth? 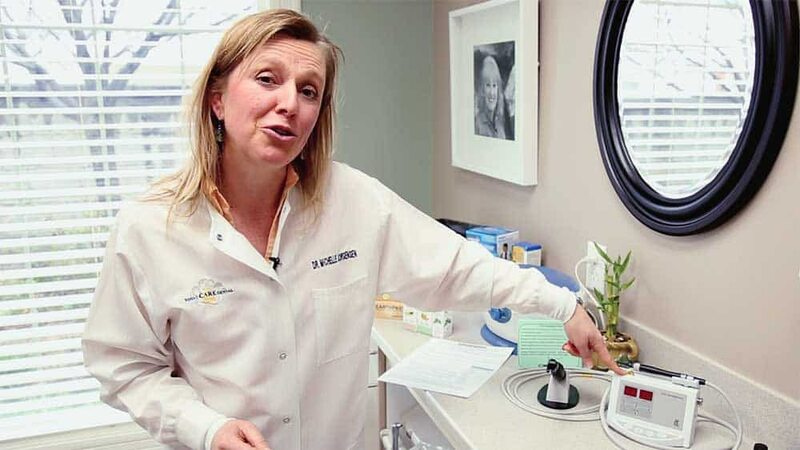 What Treatments and Equipment Your Biological Dentist Should Have—And How They Benefit You! How To Avoid Cavitations (and What To Do, If You Have Some)! Do You or a Loved One Have Any of the Following? Loose teeth/big pockets in the gum? Chances Are You Answered YES to at Least One of These. Learn Now How to Take Control of Your Health FOREVER! It’s normal to have cavities every year. Root canals are a good solution to dead teeth. All you need to do is eat less sugar and brush and floss. Your genetics are why your teeth are going bad. SAVE THOUSANDS IN DENTAL BILLS, AND SPARE YOURSELF SOME MISERY! If you're over 40, chances are you've already got gum disease. It's time to take your dental health into your own hands. Your gums and your teeth CAN and WILL heal themselves, if you give them the correct care and the right environment. 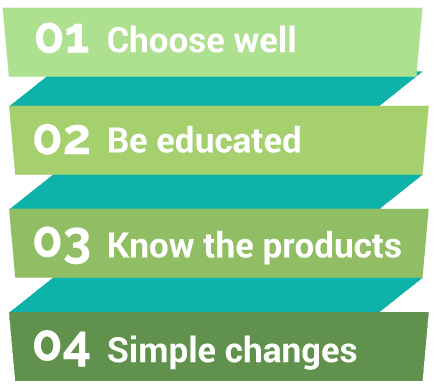 Learn these principles and save thousands of dollars in dental care! This Course is 80% Off in Our Launch Special…..But It Won’t Be, For Long! These 10 short videos (you can watch anywhere) AND two bonuses…. 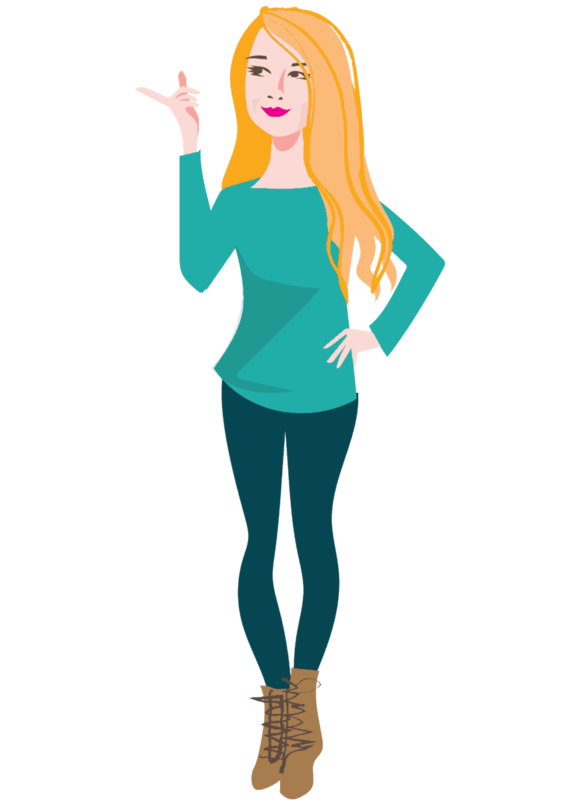 …..are 80% Off for a short time only. 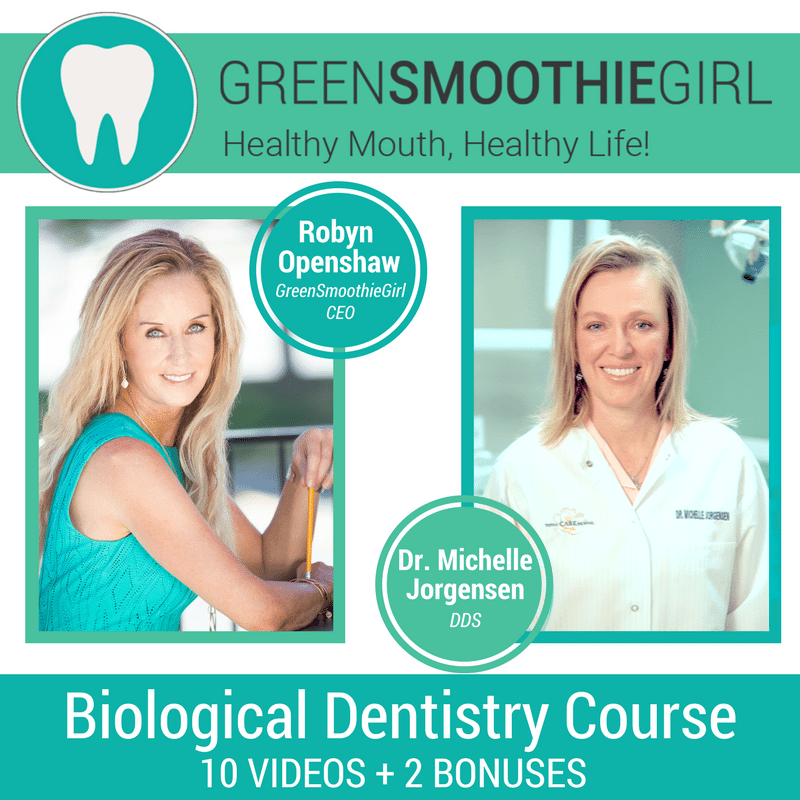 Grab your seat now, and this information is yours permanently…to learn how a HEALTHY MOUTH means a HEALTHY LIFE!